WE HAVE COMPREHENSIVE CNC ENGINEERING AND FABRICATION SERVICES. WE ALSO MANUFACTURE A RANGE OF ENGINEERING TOOLING. AGM ENGINEERING IS LOCATED IN WESTERN SYDNEY NSW AND WAS ESTABLISHED IN 1993. Our Emu Plains based company is equipped with the latest CNC machine technology. We specialize in small to medium batch precision-machined components. 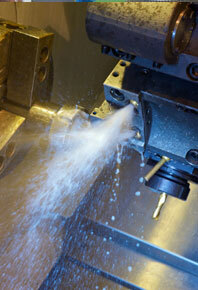 We have an extensive range of CNC machines, general engineering services and light fabrication.